"We are reinventing ourselves and improving on many fronts." "Gearing up for the growth of multichannel e-commerce." The Stockmann Group’s adjusted operating result in 2017 was EUR 12.3 million (30.9). Operating costs decreased by more than EUR 40 million. Of the Group’s three divisions, the fashion chain Lindex and the Real Estate business are profitable, but Stockmann Retail was still loss-making. Stockmann Retail and Real Estate improved their operating results. Lindex operating profit declined. The past year, 2017, indicated that the changes made at Stockmann are bearing fruit and moving us forward. We continued to systematically execute our strategy, with the goal of improving our profitability. In June, we announced an agreement on the sale of the Stockmann Delicatessen business operations in Finland to S Group. The transaction was concluded after it had been approved by the competition authorities, and the Delicatessens were transferred to their new owner on 31 December 2017. 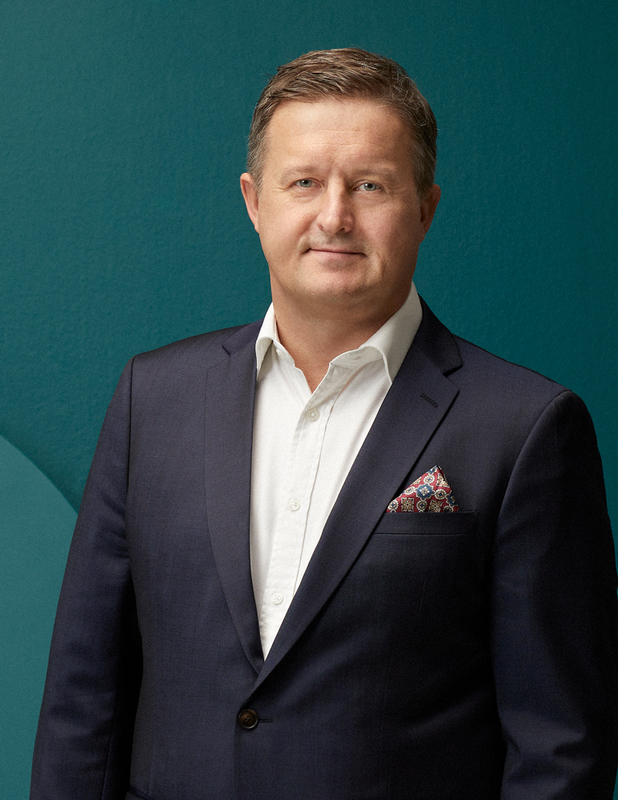 Stockmann is now focusing on its strong core competences in the fashion, cosmetics and home product areas in its department stores and online store. We also continue to run the Delicatessen business operations in our department stores in the Baltic countries. Other product areas and services are offered by our department stores’ partners, who brought many new, attractive brands and services to our properties over the past year. Lindex is continuing its systematic work to improve its profitability and strengthen its brand in its current and new markets. As part of its ongoing profitability improvement programme, Lindex is renewing its collections and campaigns and implementing efficiency measures to boost its sales margins and result. From a results perspective, 2017 was a challenging year for us. The adjusted operating result was positive, amounting to EUR 12.3 million, but fell short of the previous year’s figure. Among the Group’s divisions, Stockmann Retail, which engages in department store and online retail business operations, and Real Estate, which engages in real estate operations, improved their results. Particularly gratifying has been the strong growth in e-commerce. Stockmann Retail improved its result by EUR 18.5 million during the year, but is still at a loss. Thanks to numerous measures we implemented, we succeeded in cutting annual costs by more than EUR 40 million. To ensure Stockmann Retail’s return to profitability, we continued our efficiency measures in January 2018 with the aim of achieving annual cost savings of at least EUR 8 million. Indeed, achieving a positive adjusted operating result in Stockmann Retail is our number-one goal for 2018. After a prolonged good earnings trend, the Lindex fashion chain’s operating profit declined significantly from the previous year. Lindex is now our biggest challenge. The company launched a wide profitability improvement programme in autumn in order to ensure positive earnings performance in the future. Lindex appointed Susanne Ehnbåge as its new CEO in January 2018, and she will take up her duties by August this year. She comes with strong expertise in retail and online and the ability to implement the new direction. In November, we concluded agreements on long-term refinancing, which is an important step that allows us to focus fully on developing our business operations. Stockmann is also exploring the possible sale of the Nevsky Centre shopping centre in St Petersburg and the Book House property in Helsinki city centre. We are constantly striving for an even better customer experience, and with this in mind we implemented many new initiatives during the past year. Listening to our customers and increasing our understanding of their needs is of utmost importance to us. We aim to make changes in line with our customers’ wishes. We added a whole range of new experiences and services to our department stores, such as mobile payment solutions. In particular, we will continue to focus on providing the best food experiences in our new cafés and restaurants this year. For example, a brand new restaurant concept opens in the street level of the Helsinki department store in late spring. We will also invest in tourist and tax free sales. The new department store in Tapiola, which was designed based on customer feedback and opened in March, was a major accomplishment for us. The opening of the west metro has clearly had a positive impact on Tapiola’s attendance. We have also developed our digital solutions extensively over the past two years. In 2018, we will increase our investments in multichannel operations and strengthen our digital competence. Our goal is to forge a strong alliance between brick-and- mortar stores and online retail, and to build an excellent multichannel customer experience. Responsibility forms a core part of Stockmann’s operations. During the past year, we offered our customers the chance to recycle their clothes in our department stores and in Lindex’s stores. Moreover, we highlighted responsible alternatives in our selections and the Design in Finland label in our own-brand fashion, reduced the harmful environmental impacts of our carrier bags and cooperated with the WWF, the Pink Ribbon campaign and many other non-profit organisations. I would like to extend my thanks to our customers and owners for their trust, and to our personnel for their strong commitment and efforts during the challenging year. I would also like to thank all of our stakeholders for their dialogue and cooperation and our joint projects. In 2018, we will continue to work systematically towards the turnaround and to further develop customer satisfaction and our business operations. 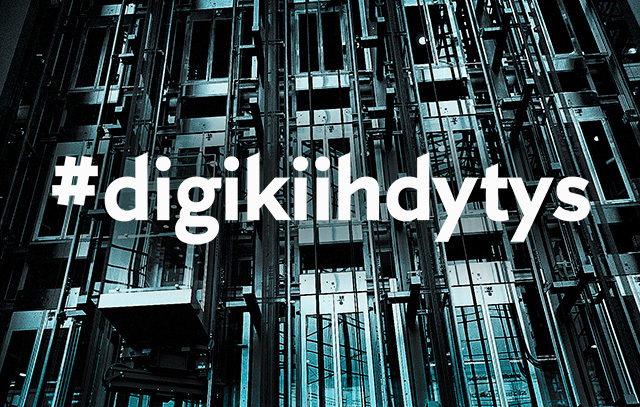 our investments in multichannel operations and strengthen our digital competence." The new Stockmann department store in Tapiola opened in March in the second stage of the AINOA shopping centre. In line with customers' wishes, the department store houses a high-quality café and a resting and lounge area among other features. Modern parking facilities make it easier to shop in the department store. Public transport connections to the Tapiola department store also improved with the opening of the west metro. Stockmann's own fashion and home brands were given the Design of Finland label in April. The products are designed by Stockmann’s own Design Studio, which is based in Pitäjänmäki in Helsinki. Lindex has further increased the share of recycled materials in its garments and has developed its production processes to be even more ecological. All Lindex’s denim products are made from organic cotton. 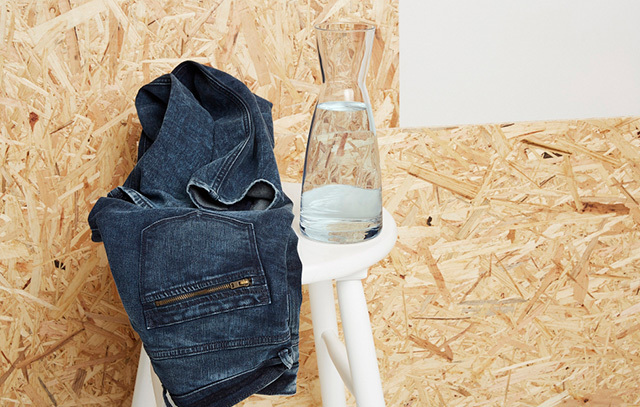 Lindex's latest, in the autumn launched Even Better Denim collection uses, in addition to recycled material, less water than ever before in the production process. To reduce the consumption of carrier bags and the emergence of plastic waste, Stockmann expanded the payment of its carrier bags to its all department stores in Finland and Riga from September 2017 and in Tallinn from the beginning of 2018. The move came as part of the social responsibility commitment in accordance with the principles of sustainable development. 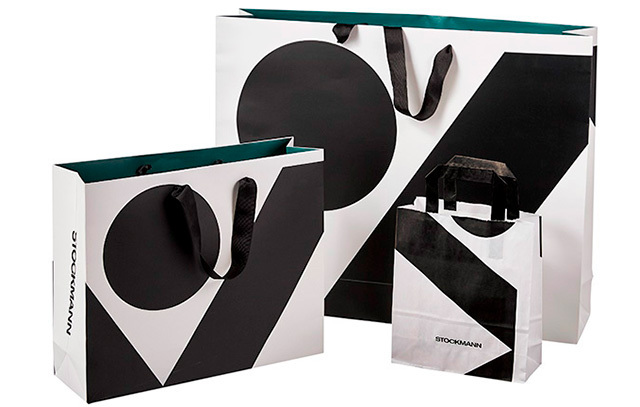 Stockmann promoted lower consumption of carrier bags through campaigns. In total, the carrier bag campaign generated a donation of EUR 21 254 which Stockmann donated to WWF’s work for the Baltic Sea. In recent years, Stockmann has invested heavily in digital services and growing e-commerce. Stockmann has renewed its stockmann.com and hullutpaivat.com online stores, introduced mobile payment opportunities in department stores and launched the Stockmann mobile application. 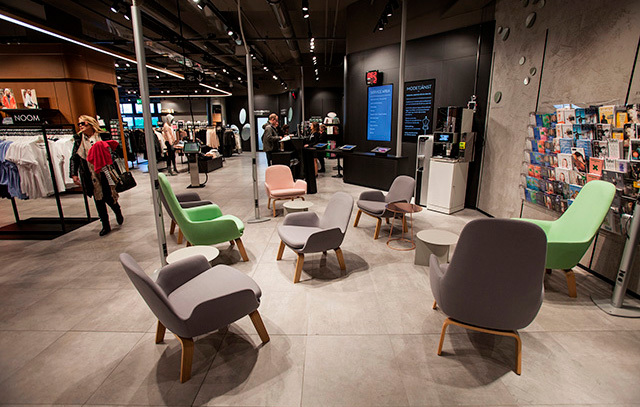 In addition, customers receive service in changing rooms by screens and the shop assistants use digital tablets which help them to serve customers more smoothly. Stockmann significantly increases its investments in e-commerce and multichannel and launched a digital acceleration project at the beginning of 2018, which is gearing up for the growth of multichannel e-commerce.